With all of the holiday bustle, I’ve been slacking off a bit in the meal department. I’ve been primarily sticking to some simple sides like rice and beans, sweet potato fries, and leftovers to fill in the gaps between all the junk food and sweets, cupcakes and muffins. 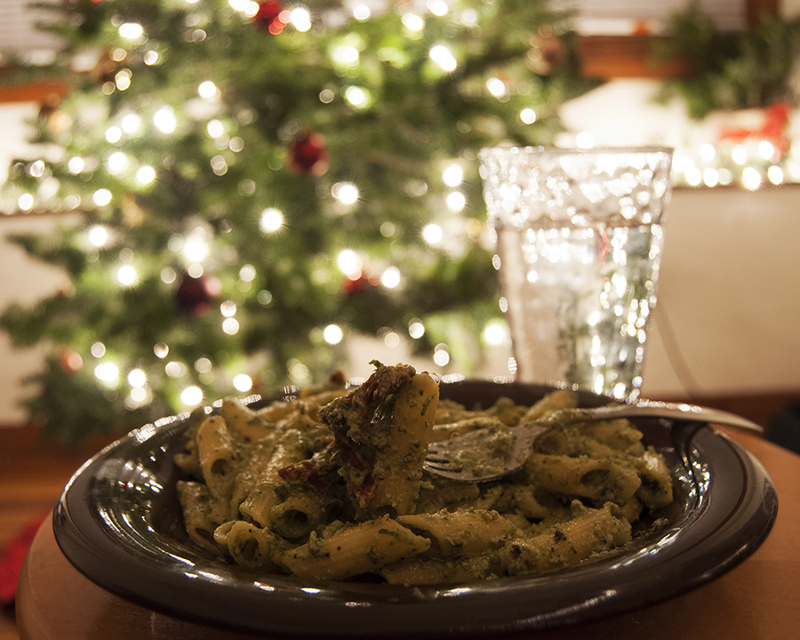 There has also been lots of pesto pasta with sundried tomatoes. Yum! 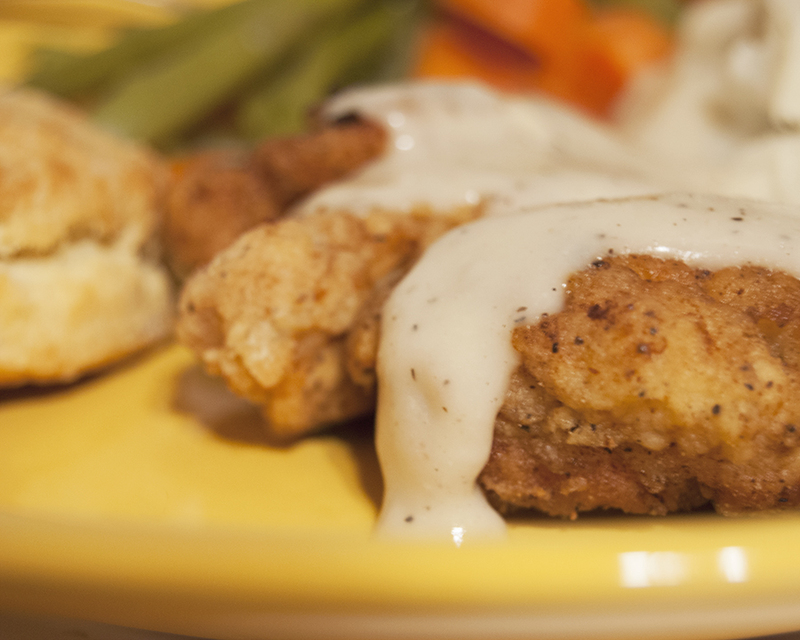 There was, of course, also some gluten-free chicken fried chicken with garlic mashed potatoes. I know, so healthy. But it was so worth it! After the holidays, my plan is to get myself a little more focused and start eating healthier. There will be some interesting changes for me for sure, and hopefully some new recipes to go along with them! Can you believe it’s already almost 2015? Do you have any New Year’s plans or resolutions? I’d love to hear about them in the comments or on Facebook!